Ms. Elizabeth A. LaGro, MLIS, is the Vice President of Communications and Education Services for The Simon Foundation for Continence. She received her Master’s Degree in Library and Information Science from Dominican University (River Forest, Illinois) with an emphasis on competitive/business intelligence and website development. Ms. LaGro represents the Foundation at meetings, conferences, and educational offerings. 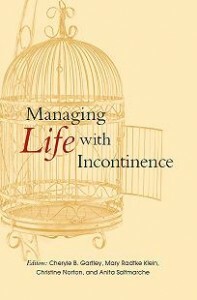 She speaks daily with people seeking information and help in regards to their incontinence. She prepares content for the Foundation’s websites, Fact Sheets, emails to the Foundation’s supporters, writes articles, press releases, and communications with people contacting the Foundation. 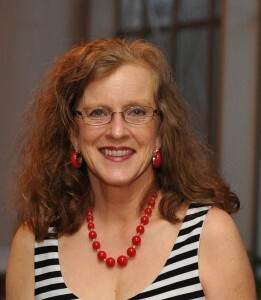 She is a member of the International Continence Society (ICS), was a member of the Bladder Health Committee of the Urology Care Foundation (the foundation of the American Urological Association) from 2016-2018, and represents the Foundation on several patient advocacy coalitions and organizations. She also moderates the Foundation’s online support community (launched in 2017) hosted on HealthUnlocked and posts regularly on the Foundation’s Facebook page. Ms. LaGro came to the Foundation with 30 years of experience at Hollister Incorporated, a global medical device company that develops continence care, ostomy and wound care products. While at Hollister, she provided global market research and analysis. She was part of several global marketing plan teams, including the development team for the company’s global continence care market.